Availability: This product is discontinued and no longer available for purchase. For alternatives browse our Balls and Trainers department. 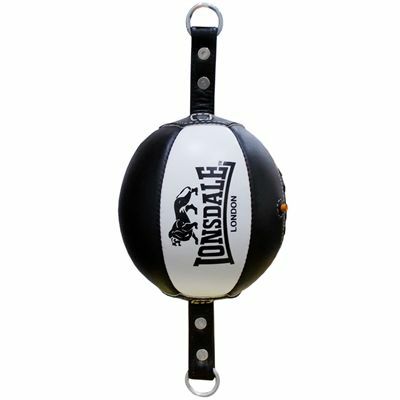 The Lonsdale Barn Burner leather reaction ball is a great tool for developing punching skills and overall boxing ability. Designed to let you improve timing, rhythm, accuracy, hand speed, endurance and power, the ball is manufactured from extra-durable, high quality cow hide leather. The Barn Burner reaction ball weighs 0.82kg (1.8lbs) and comes complete with bungee cords thanks to which it can be easily suspended at both ends to the ceiling and floor. 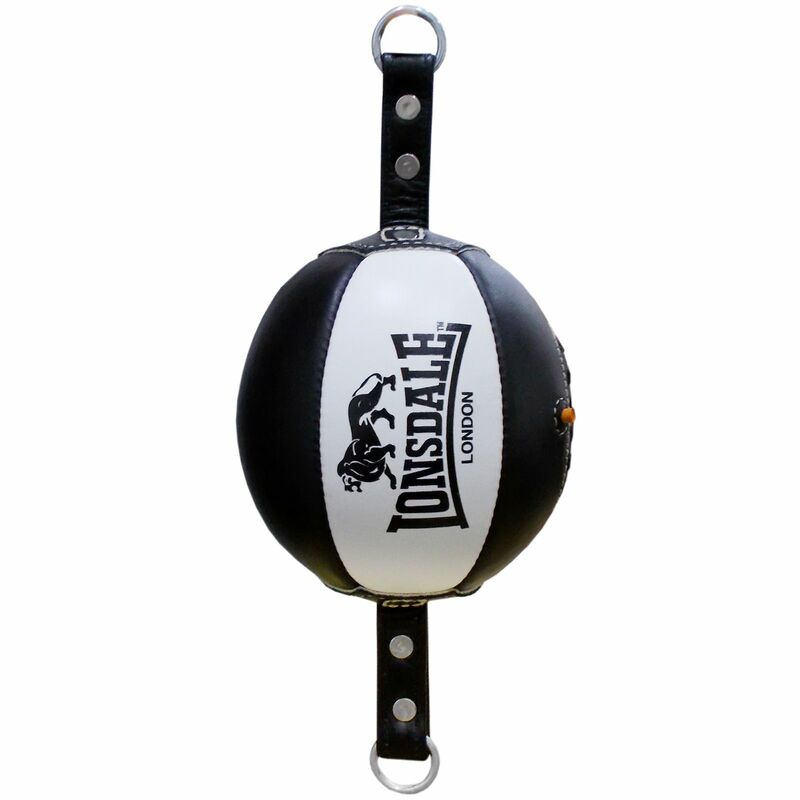 for submitting product review about Lonsdale Barn Burner Leather Reaction Ball.